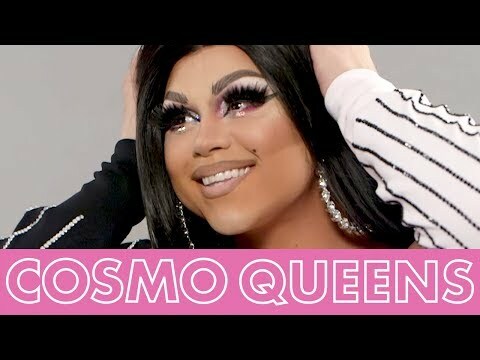 List Rules Vote up the best plus size drag queens. Drag Queens come in all shapes and sizes, but big will always be beautiful. Doesn't matter if they're classy or gothy, famous or broke, some of the best drag queens are plus sized drag queens. These plus size drag queens are talented, vivacious performers with killer curves and amazing stage presence. These are the best plus sized drag queens to ever grace the runway on RuPaul's Drag Race! Can the big girls get some love? Cast your vote on the ultimate list of plus size queens below! List Rules: Vote up the best plus size drag queens.